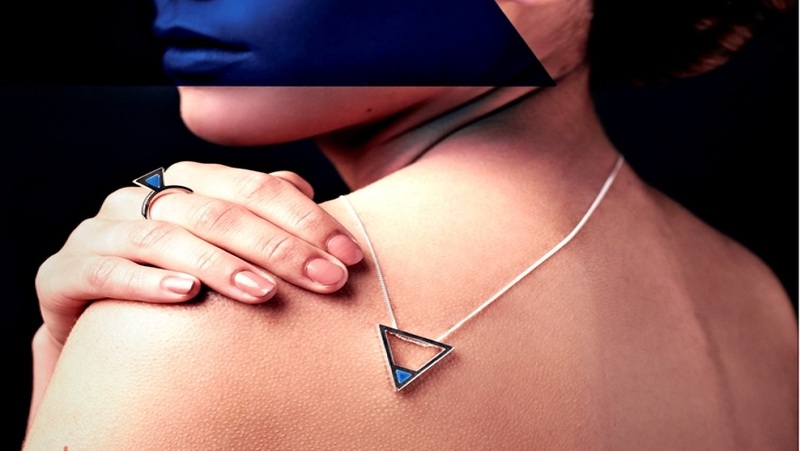 Inhorgenta Munich presented the Inhorgenta Award 2019 where the award categories were divided into eight among the best pieces of jewelry, watches and design. 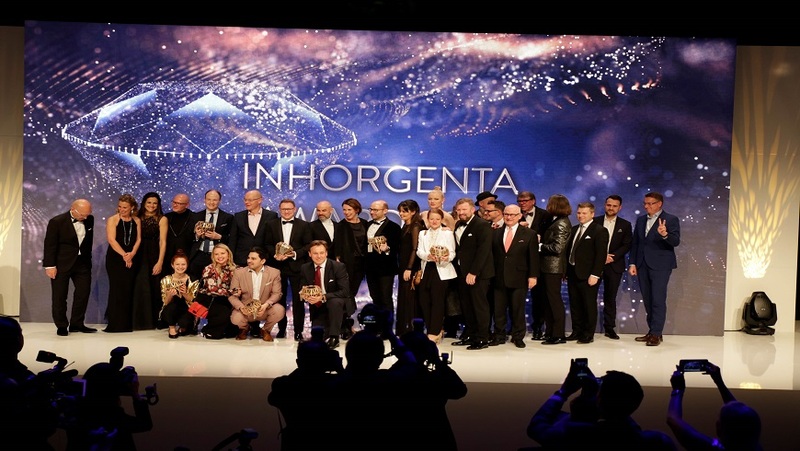 The 140 nominations set a record for the organizers of the Inhorgenta Award. 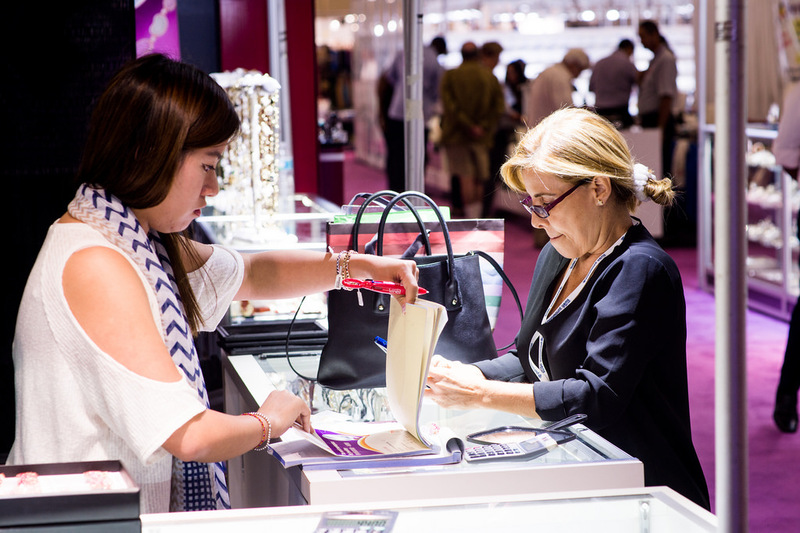 “This shows us just what the award means to the international jewelry and timepiece industry”, said Klaus Dittrich, Chairman and Ceo of Messe München. “We simply could not believe how wide the range of the nominations was”. One piece of jewelry even came from Mauritius in the Indian Ocean! 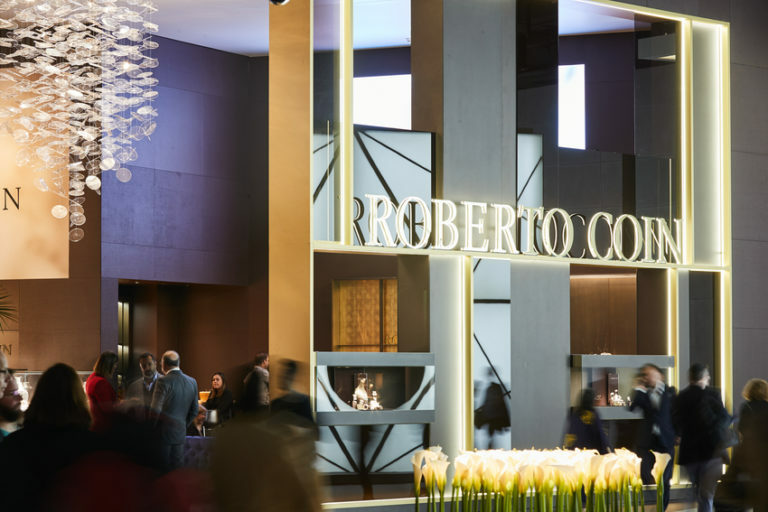 The gala event was hosted by Alexandre Mazza, and 400 guests from the worlds of business, culture and media awaited for the ceremony award of the eight winners. Capolavoro, which won the Public Choice Award. The jury consisted of top model Franziska Knuppe, actress Bettina Zimmermann, the designers Markus Hilzinger, Xavier Perrenoud and Patrik Muff, Professor Christine Lüdeke of the University of Pforzheim, Anja Heiden von Wempe, watch expert Gisbert Brunner and style expert Nicola Erdmann from Iconist.